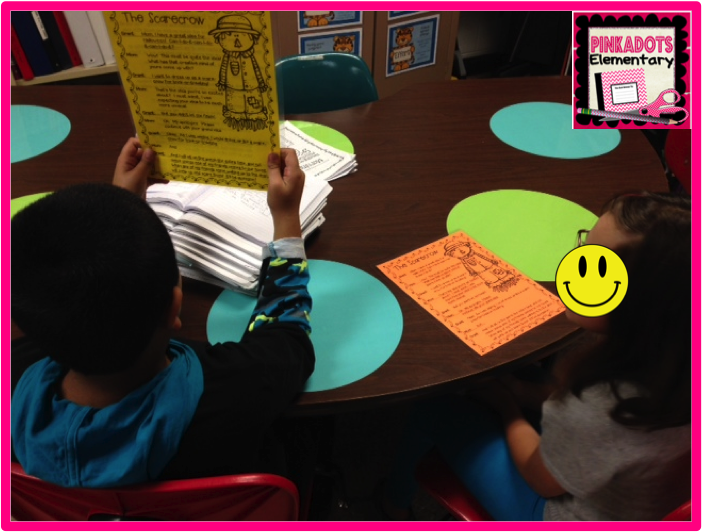 Pinkadots Elementary : Tuesday Tried It: Fluency Friday Folders! 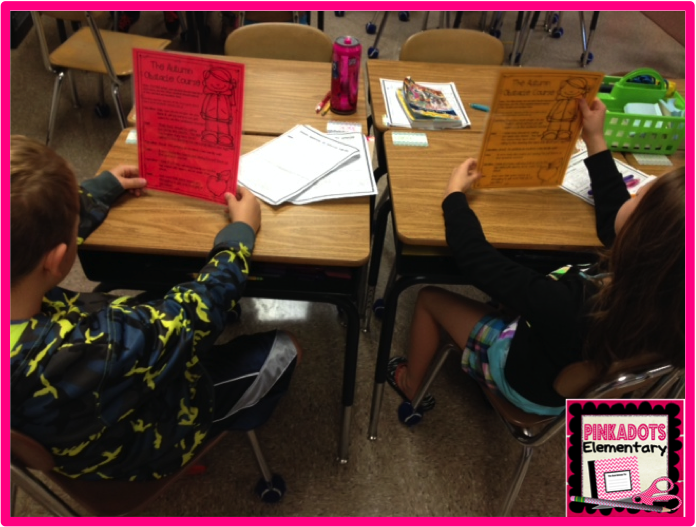 Tuesday Tried It: Fluency Friday Folders! Fluency Friday has been incorporated in my classroom this year and the students couldn't be more excited. One of my goals this year is to boost fluency and comprehension in all of my students. We use a simple one minute Rasinski fluency passage as well as a DRA2 assessment in the Fall and Spring as reading data points. Throughout the year I try to not only model good fluency with my students, but also boost their confidence while working on listening and speaking standards. In the past, I've done Reader's Theater, stations, and games, but this year I am excited to share something new I've tried! 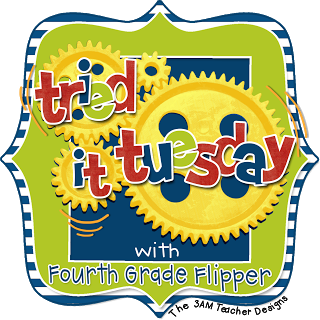 So for today's Tried it Tuesday, I am going to share and THANK Deb Hanson for creating her Partner Plays for 4th and 5th graders! Thanks Deb! You've made my life SO much easier this year and my students LOVE your product! 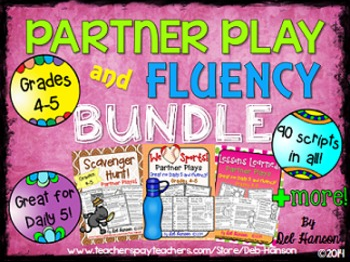 Some how during the last TPT sale, I discovered Deb's Fluency bundle and decided to try it out. Knowing I have students in my classroom from a Kindergarten to a fifth grade reading level, I had to be creative with my groupings. When I downloaded the product, I loved that the passages were arranged by theme, I immediately started to copy, laminate, and create fluency folders. Deb tells how she creates her folders and seriously...they are brilliant. I modeled mine after hers. Each script has two sheets. On each sheet the reader's lined are underlined. I made each partner have a different colored paper. I also laminted each sheet so they will last! 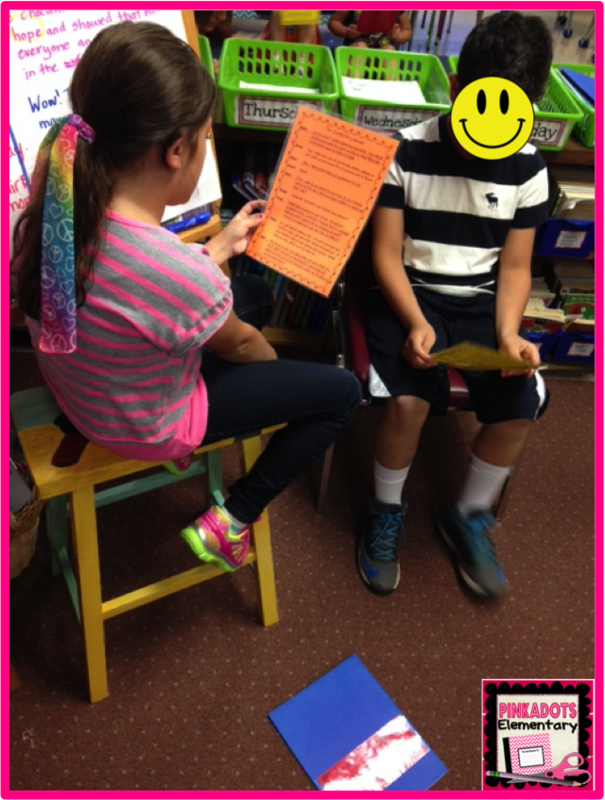 I created fluency partners for this activity and tried pairing high and low readers together. What I really LOVED is that my students on the lowest levels were paired in a triad, with a high and just below grade level partner. They were responsible for reading the SAME script as the high student at the same time. The high student was actually modeling fluency for the lower student without even trying. I only give the class about fifteen minutes every Friday to work around the room on their script and they absolutely love it. You hear lots of laughs because the scripts and very clever and silly. 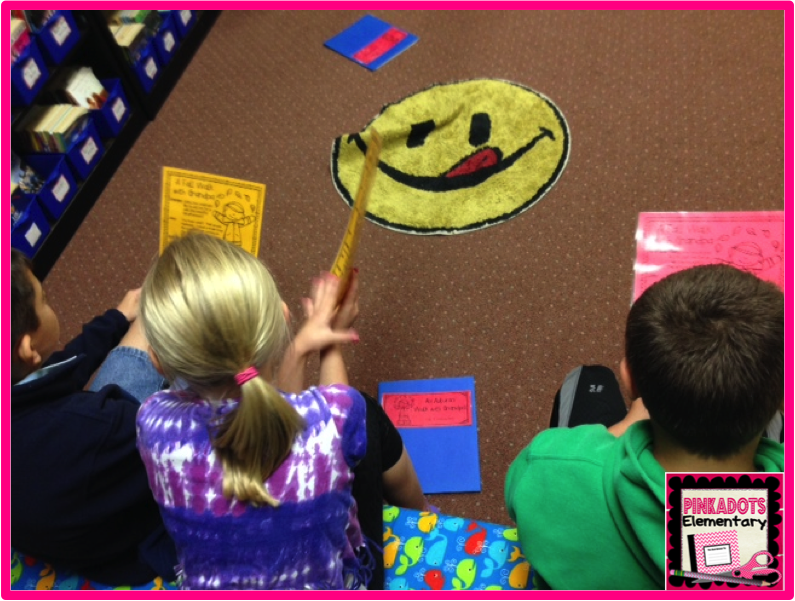 We've been doing it for a few weeks now and when I announce it's time for Fluency Friday, the kids actually cheer! The conversations about punctuation, tone, and pronunciation were awesome to witness. Every student is engaged, smiling, and eager to present. Do you have any students with Speech goals? I do and one of them really does not want to be singled out and leave the room for meetings. Friday Fluency has worked out GREAT for the SLP to push into the classroom. She gets to work with the student's partnership, listen to him read, and help him on his speech goals, all while actually helping me in the classroom! The last Friday of the month will be our production day. Each group is responsible for presenting their script to the whole class. This is a great way to hit so many listening and speaking standards, developing working partnerships, and even confidence as a reader. I am excited to hear the class present and I know they can't wait to listen to their peers. Oooh!! 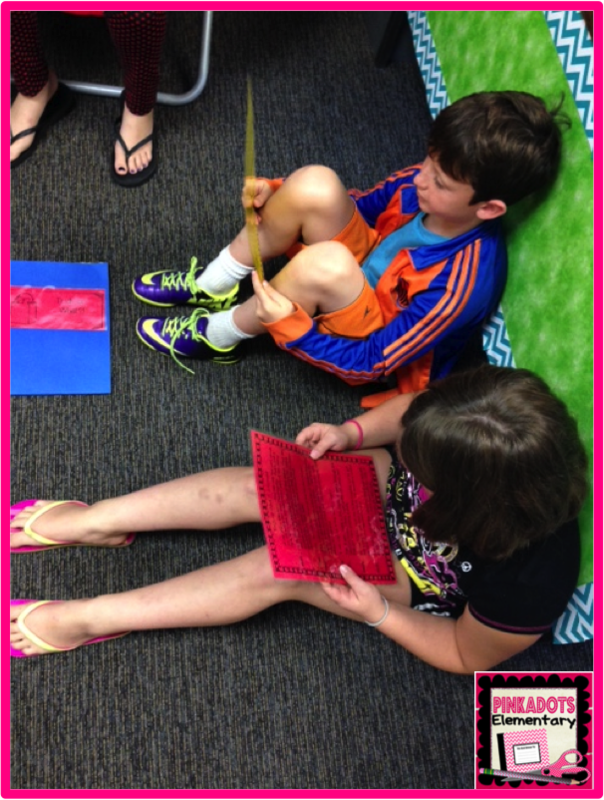 I would LOVE to be in your classroom on your production day! I am thrilled that your students are enjoying the plays (and that they get my sense of humor)! Thank you SO MUCH for trying them out and blogging about them!